Twelve police officers have been suspended without pay pending the outcome of the Internal Affairs investigation into the escape of five remand prisoners from police custody. 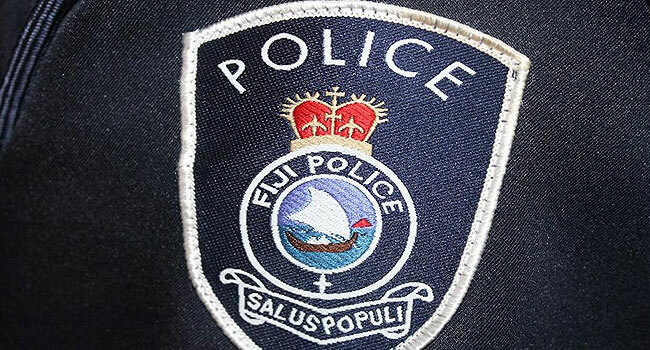 Police Commissioner Brigadier General Sitiveni Qiliho has interdicted five regular officers and suspended 7 special constables without pay effective immediately. Meanwhile, the search continues for the four remaining escapees. Emosi Baledrokadroka, Niko Talemaitoga, Maika Tovagone, and Jonacani Qalova are still on the run while the fifth escapee Suliano Rokosuka was arrested last night. If anyone has information on their whereabouts, they are requested to call crime stoppers on 919.